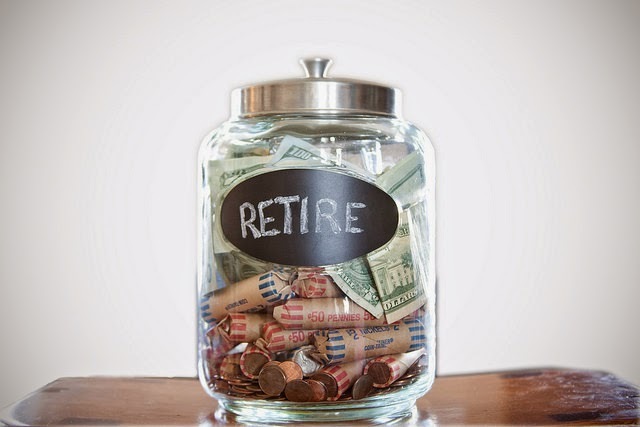 Saving for retirement is key to living comfortably when you finish your career. Even if you have a pension, it may only just amount to enough for you to get buy. Some people don't mind living a simple life once they finish working, but others want to continue living as they were before. If you want your retirement to be not just comfortable but pleasant, you will have to make an extra effort to put money aside. Saving spare money, making investments and pulling in extra income when you can will help you to save enough for a retirement you can enjoy, instead of just putting up with it. These tips and tricks will help you get started on your way to a plush retirement. Obviously, the sooner you start saving, the more you can put away. If you can start saving for your retirement and putting money into a pension in your 20s, you'll be on your way to creating a great retirement fund. However, at this age you're just laying down the foundations. Put away whatever you have left after paying off debts and paying your usual expenses. More ambitious people might want to dabble in investing with a bit of spare cash. But be very careful about doing this, and don't gamble too much of your money. Whatever age you start saving at, setting up a savings account will help you start putting money away. You can use a high-interest account to generate some income from your savings that way. You can also set up an investment savings account with your bank to help you build your savings even further. Just putting aside the spare cash you have at the end of each month can be a slow way to build your retirement fund. Although putting something away is better than nothing, it's even better if you can grow your money. There are lots of ways you can invest, from holding a 401k with your employer to trading stocks and buying property. Different people will be drawn to different types of investments, so consider carefully which ones are right for you. If you decide to trade on the stock market, make sure you don't spend too much money on a broker. You can find reviews of discount brokers on several websites, and they also list promotion codes for each broker. Making investments can not only help you build your savings, but also provide you with income after retirement. Just because you retire from your job, it doesn't mean that you have to stop making money. You might continue to bring in an income from your investments, whether through stocks or through renting out property. Many people also choose to set up a business in retirement. If you feel like you'll be bored sitting around once you finish work, you could consider having a business plan in place. But be careful not to do anything too risky, and don't use your retirement savings to launch a business.